These bars are a good alternative to the popular Plattinums chocolate coated roasted cobnuts. 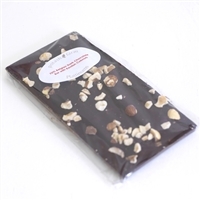 These bars are a good alternative to the popular Plattinums chocolate coated roasted cobnuts. 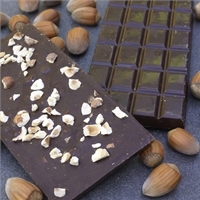 The same high quality dark and milk chocolate is used for the bars as well as the chocolates. The chocolate bars make interesting gifts and go very well with a good cup of coffee after a meal. Plattinums Kentish Cobnuts are lightly caramalised and enrobed in a 45% Belgian milk chocolate or 70% Belgian dark chocolate, they are a unique product world wide and as a result of the small area of crops still grown are limited in supply. These mini slabs are a good alternative to the popular Plattinums chocolate coated roasted cobnuts. 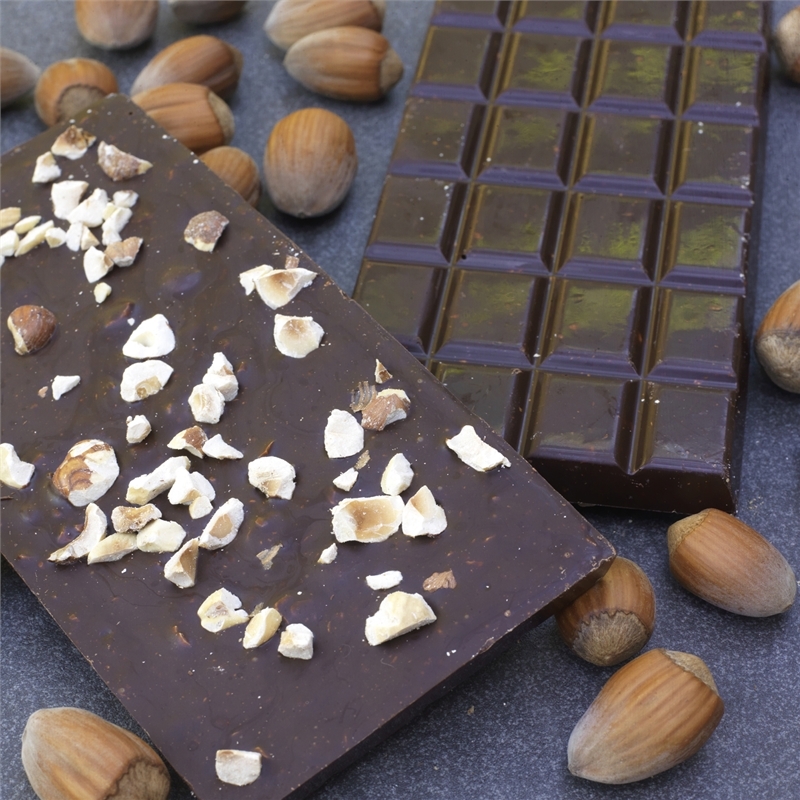 The same high quality dark and milk chocolate is used for the bars as well as the chocolates. The chocolate bars make interesting gifts and go very well with a good cup of coffee after a meal.